If you are traveling please remember to take our contact information with you in the event your travel plans get extended. 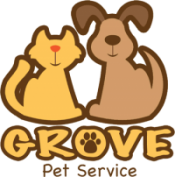 If you would like updates on your pets email info@grovepetservice.com each time you would like to know the status of your home & pets.  Next day cancellations are subject to a 50% fee. Holiday cancellations (any appointments scheduled over a holiday) must be made with a minimum of 7 day notice. Holiday cancellations made with less than 7 day notice are subject to a 50% fee for the entire invoice. All refunds are issued as in house credits. For clients who live in buildings please inform the office of where we can park for free. If there is no free parking instructions or availability we will bill our costs for parking after the service, usually every two weeks. Please note that we cannot guarantee exact times for appointments. We keep your time preferences in mind and try our best to accommodate them but because of the nature of our work we need at a minimum a 2 hour window. We will keep your keys unless otherwise instructed. If you would like your keys returned please use the following form http://miami-pet-sitting.com/krf-key-return-form/ Keys will not be available for pick-up until we receive the request. If you have any questions regarding the aforementioned please contact us.